His story has captured the hearts of many. On Saturday, Oom Nathan couldn’t hold back the tears as the Vodacom Bulls beat the DHL Stormers in an exciting Super Rugby offering. Oom Nathan, who is from Malmesbury in the Western Cape, has been a Bulls fan since 1954 and couldn’t have been more excited for the ultimate clash between the Bulls and the Stormers! Martin and the team arranged for Oom Nathan to fly to Gauteng and join us for the Project Waterdrop rugby match. 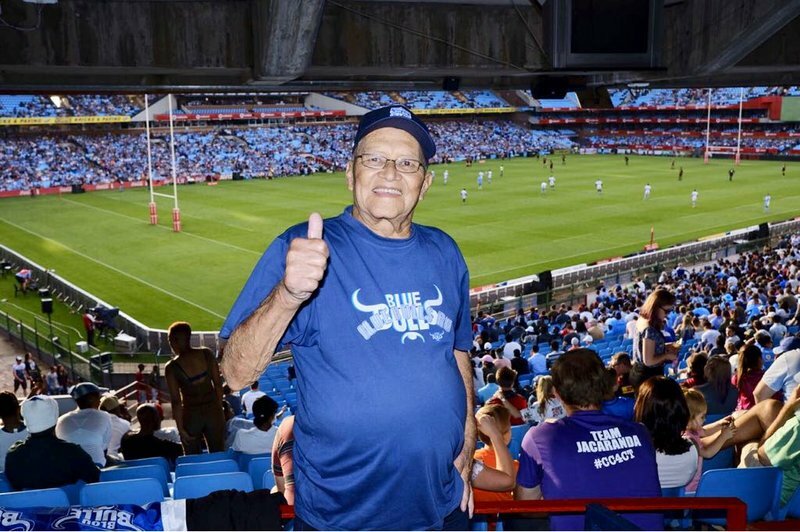 Of course, the surprises didn’t stop there as Oom Nathan was gifted a signed Vodacom Bulls jersey in studio and received a private tour of Loftus Versveld. Thousands of rugby fans donated money to help drill boreholes at schools in the drought-stricken Western Cape. 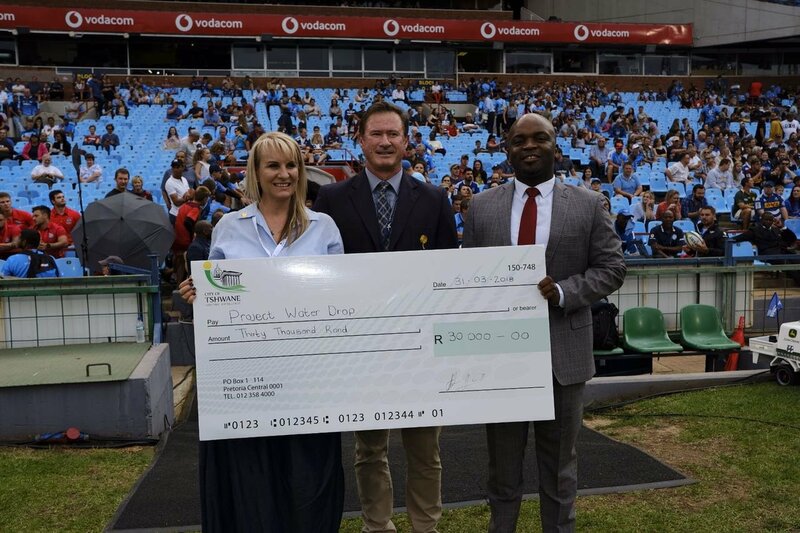 Project Waterdrop was attended by the Tshwane mayor, Solly Msimanga, who generously handed over a R30,000 cheque towards the project.